The 2018 Technical Mission to Italy took place from 20 to 26 October, again outstandingly organized by CSG Engineering S.r.l. Start and destination were Milan this year. 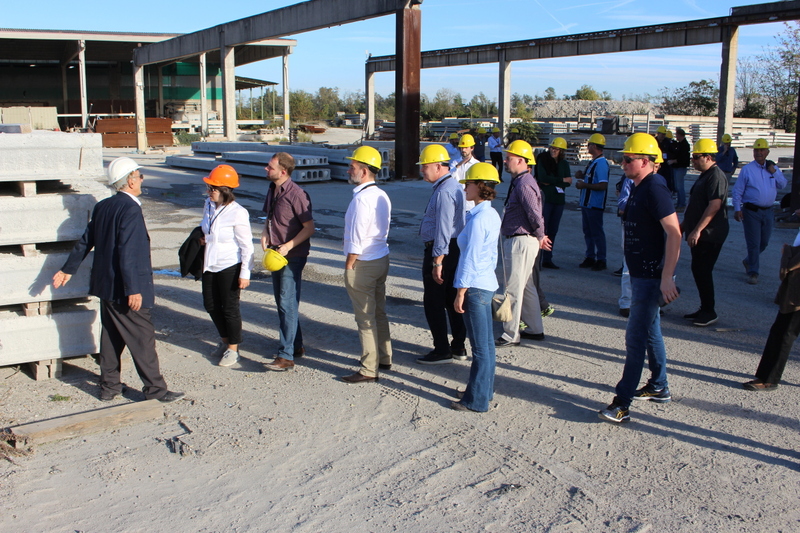 During the one-week tour, the participants received comprehensive information on Italian precast technology, which is internationally leading. 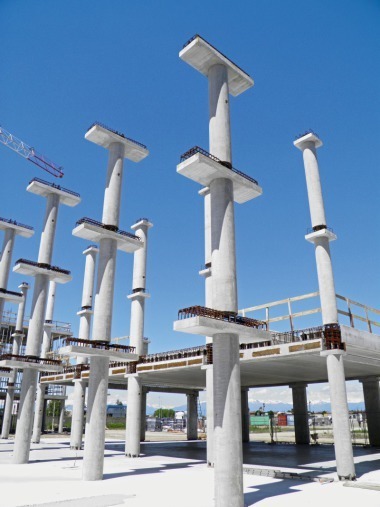 The high-caliber international precast experts who participated came from Argentina, Brazil, Germany, Finland, France, Italy, Canada, Portugal, Saudi Arabia, Switzerland and the USA. 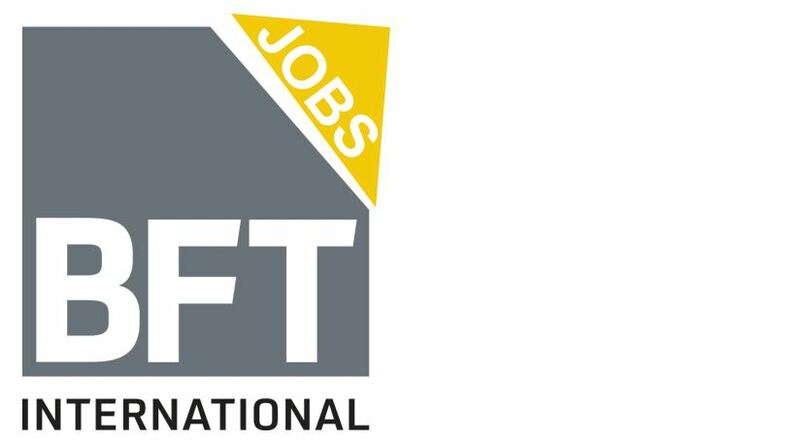 They included numerous owners, managing directors and plant managers. 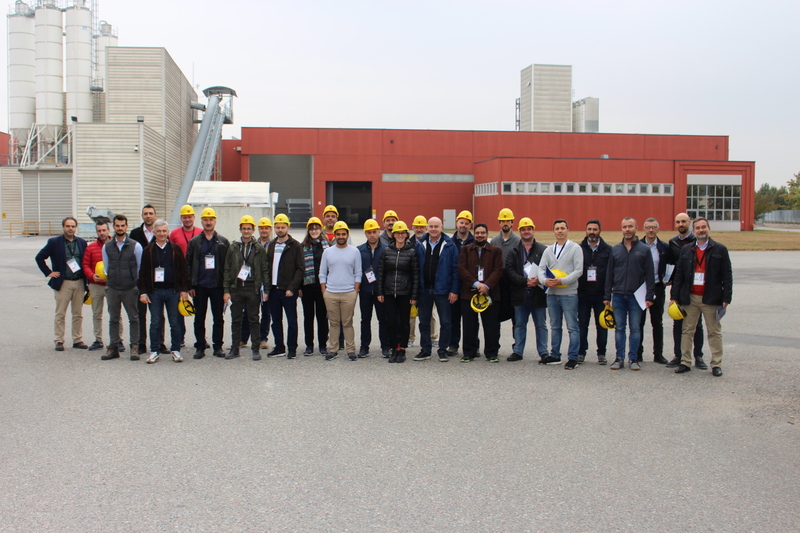 CEO Maurizio Frasani as well as the Engineering and Marketing Managers Fabrizio Fornasari, Marco Moschini and Rinaldo Pinchiroli accompanied the Technical Mission for theorganizer CSG Engineering. The participants were able to get a first-hand impression of the quality of Italian concrete products, the use of production equipment, organization of production cycles, production automation and successful integration of business processes. 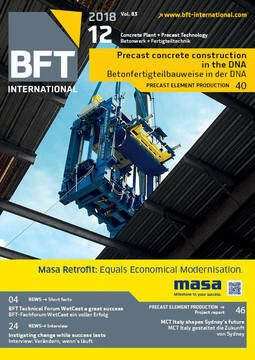 Among the key areas of interest of this year’s trip was a range of different construction systems, with special emphasis on architectural solutions, thermal and sound insulation, ecological sustainability, high-quality precast products and surfaces and the use of automation solutions in production processes. 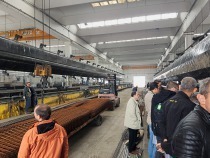 The starting shot of the tour was sounded at Progress in Brixen/South Tyrol, followed by intermediate stations at Zanon Prefabbricati (Cittadella), Truzzi and Cappellari Prefabbricati (Poggio Rusco) and Paver Prefabbricati (Piacenza). 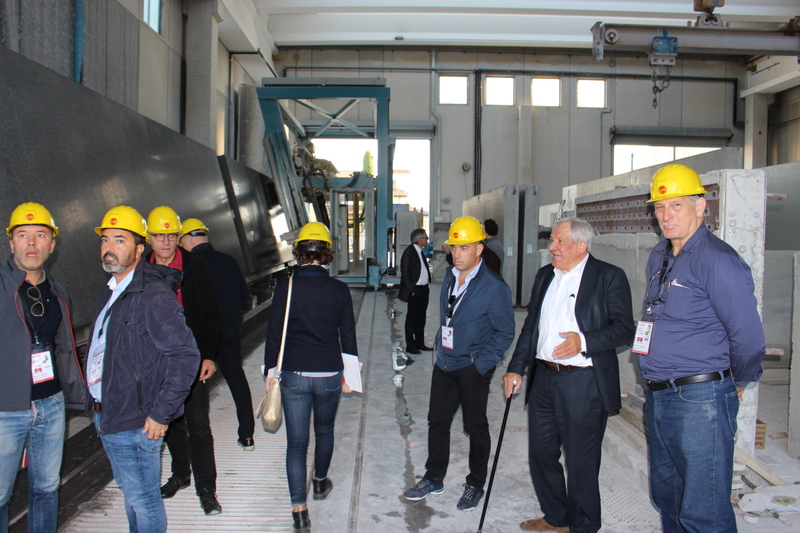 In the second half of the week: Magnetti Building (Carvico), Gruppo Centro Nord (Cerano), Eucentre (Pavia) and Mapei (Milan) were visited. 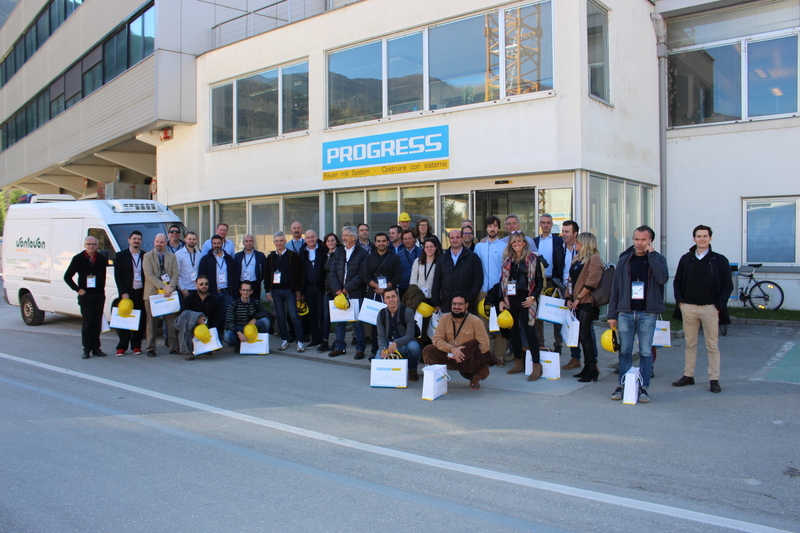 The final stop was made at MC Prefabbricati in Bellinzago Novarese on Friday, after a round trip of more 1,100 km. Apart from the technical aspects of the Italian precast technology, the participants had of course the opportunity to get acquainted with typical Italian culture in the form of sightseeing tours through several cities in northern Italy, as well as special regional foods and beverages. 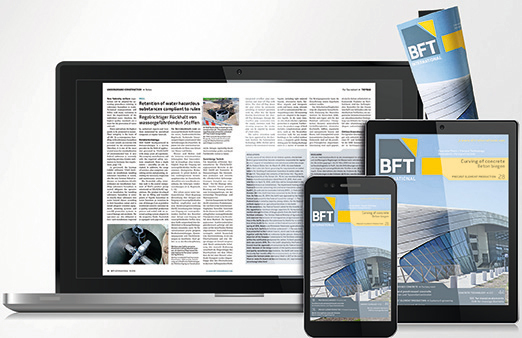 The next Technical Mission to Italy will take place in April 2019, surroundings of the Bauma Munich.